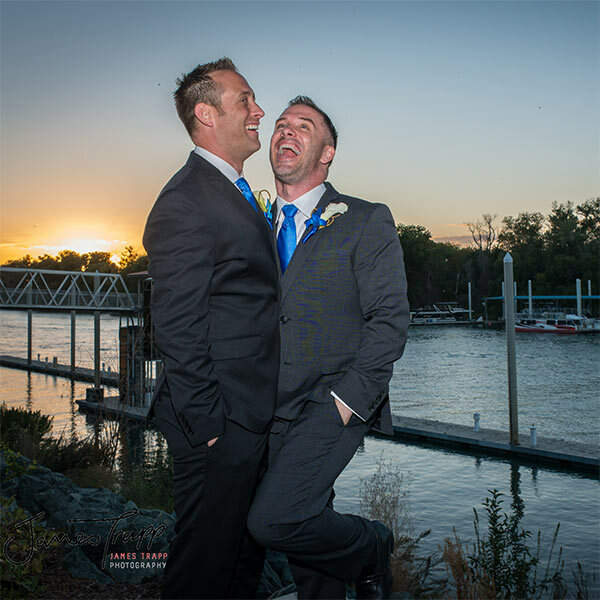 We’re inspired… Let Scott’s on the River turn your wishes into the wedding of your dreams! 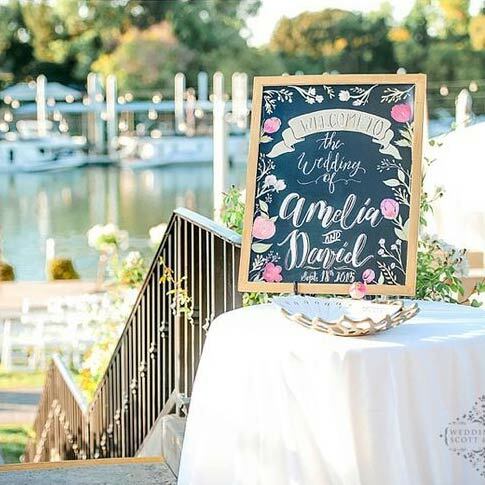 We’ll partner with you to create a unique wedding experience in our idyllic riverfront setting. 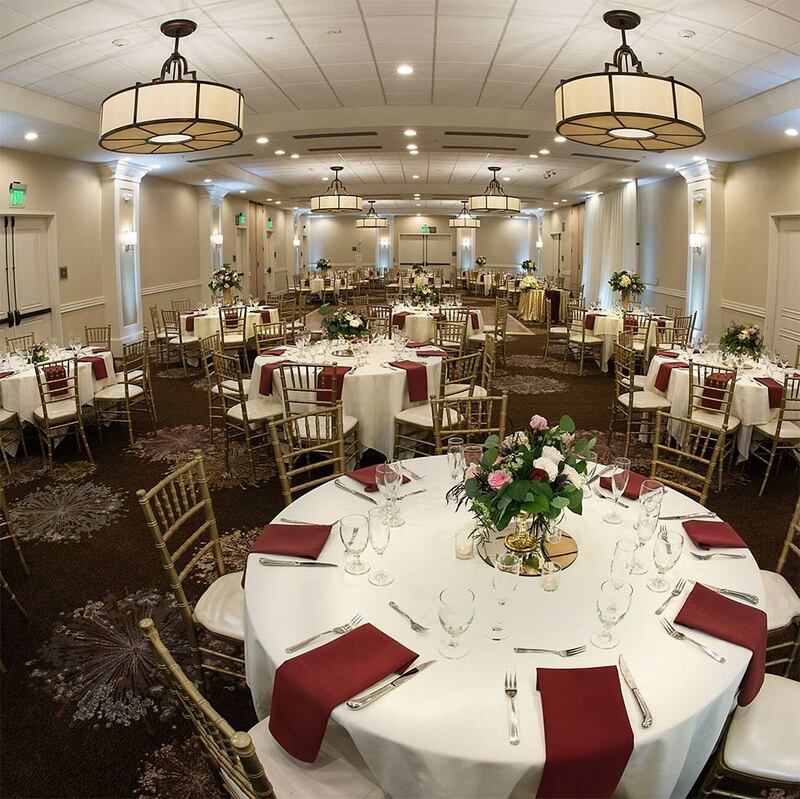 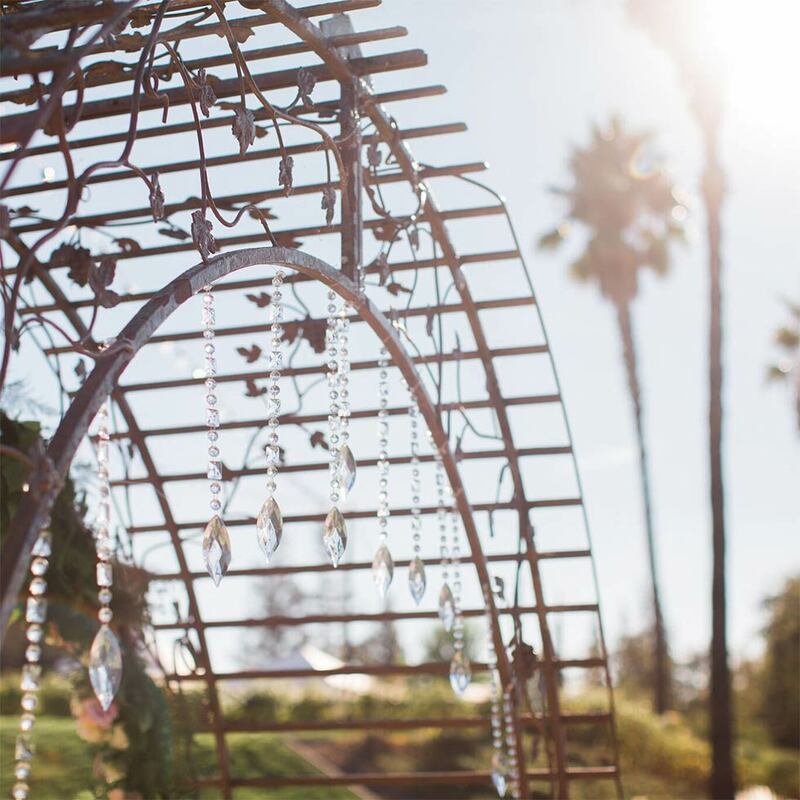 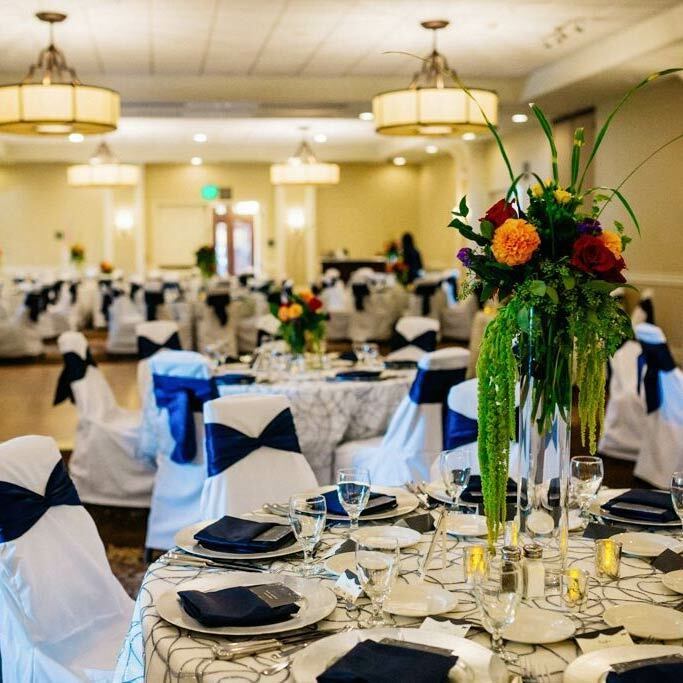 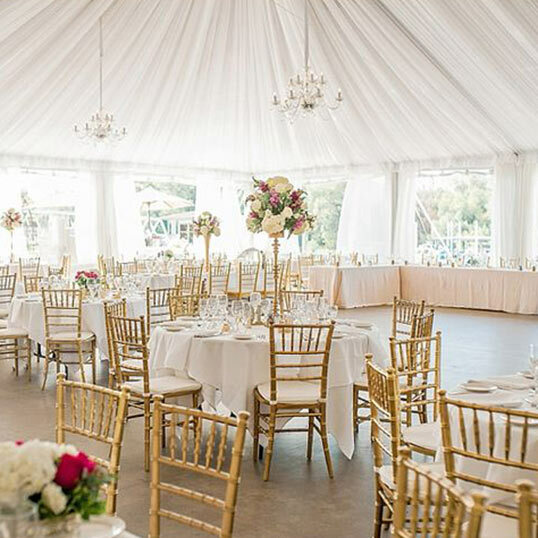 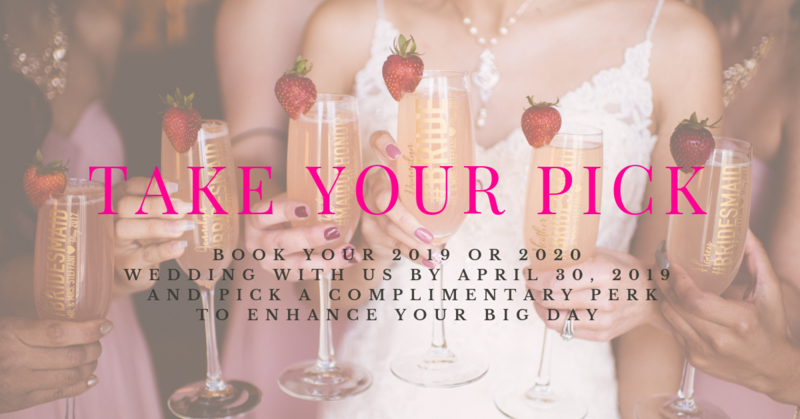 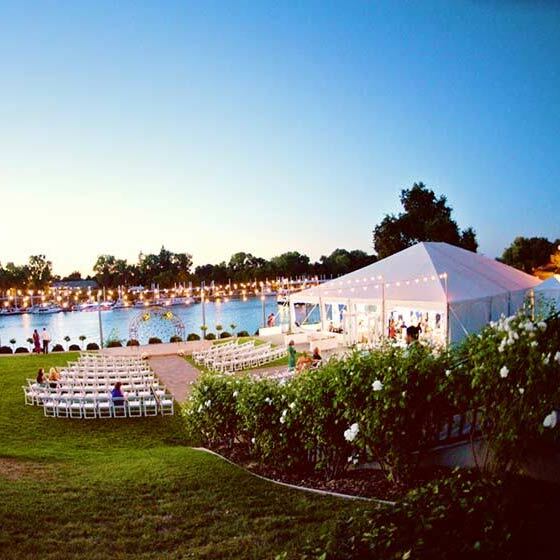 We invite you to speak to our Wedding Coordinator at (916) 379-5986, email her at catering@scottsseafoodontheriver.com, or submit our Weddings Inquiry Form below. 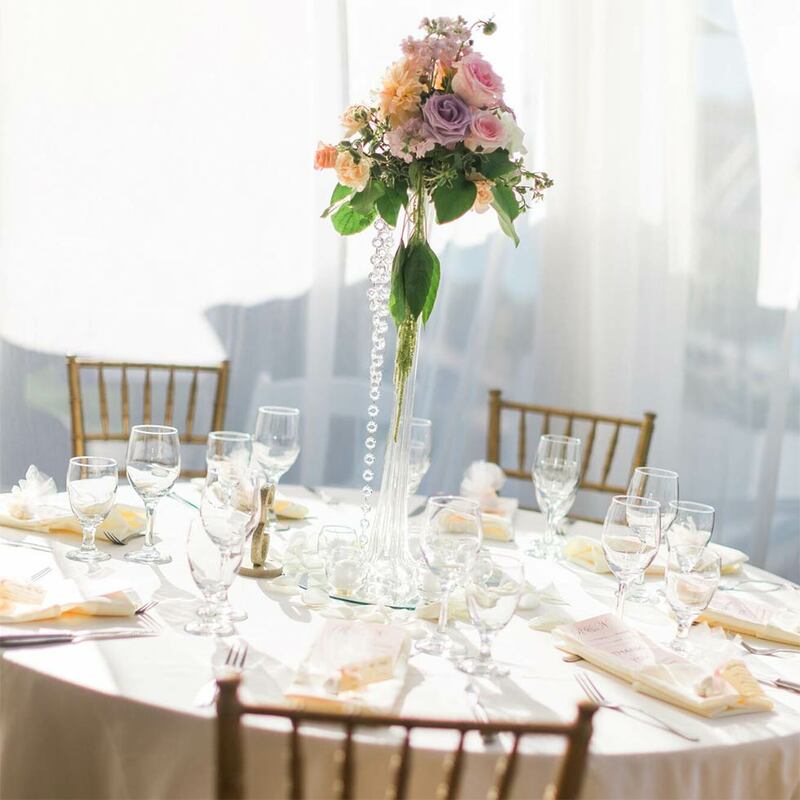 Please read our Catering Policies for Weddings.